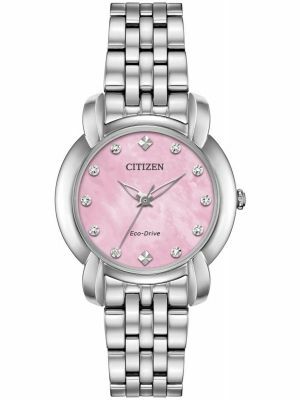 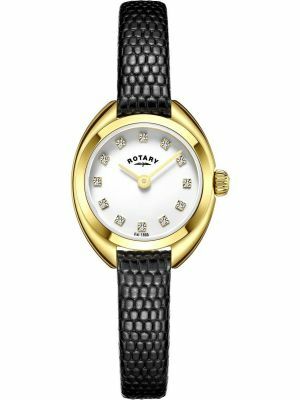 Our extensive collection of women's dress watches cover many different styles. 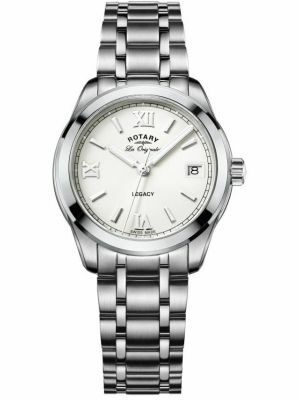 A dress watch is often worn for a special occasion and is more about looks than any technical or gadget functions. 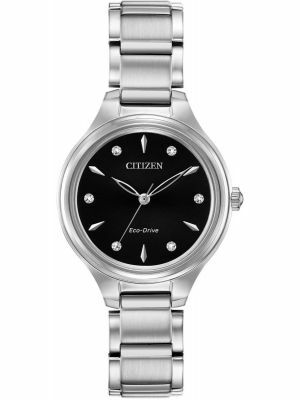 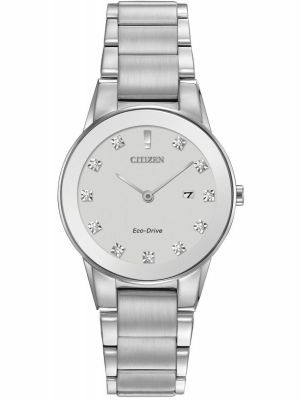 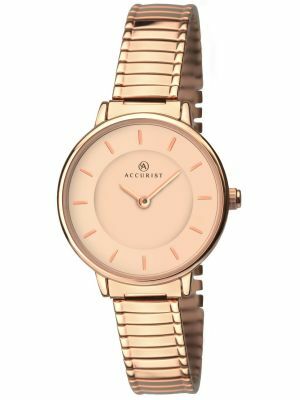 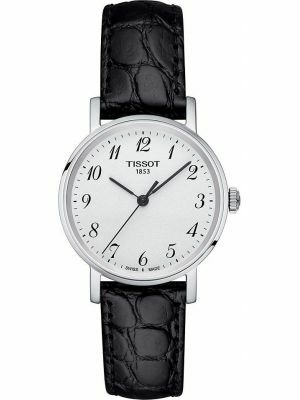 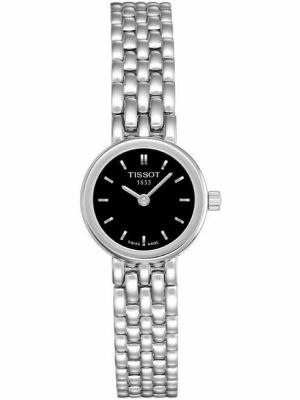 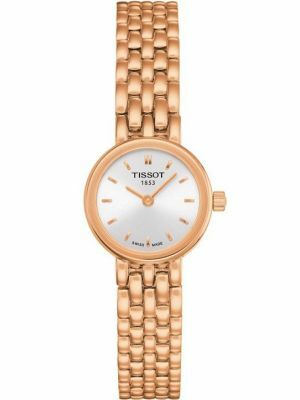 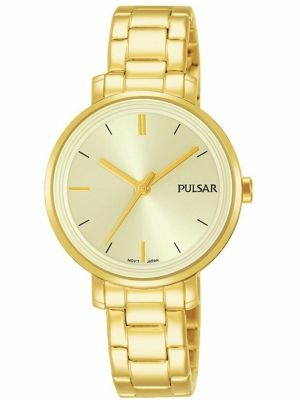 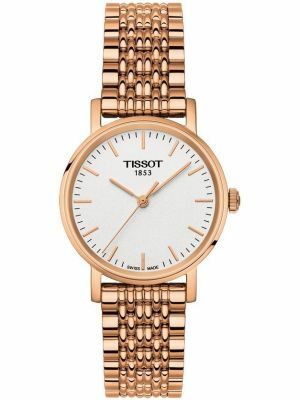 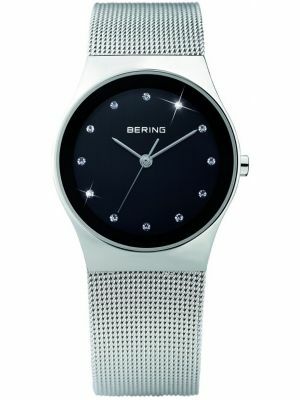 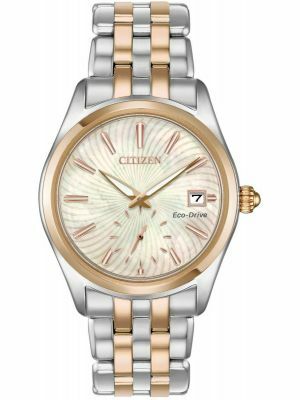 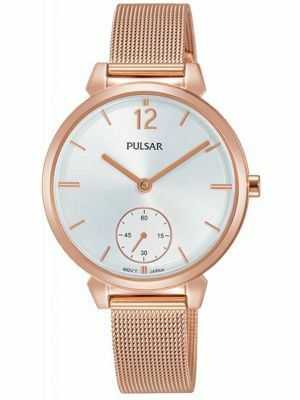 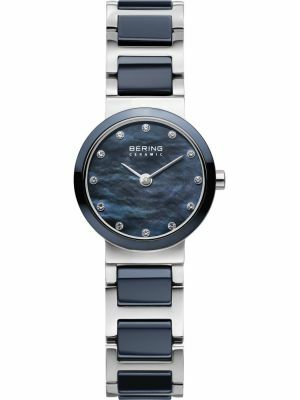 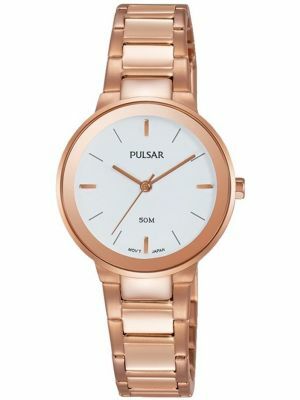 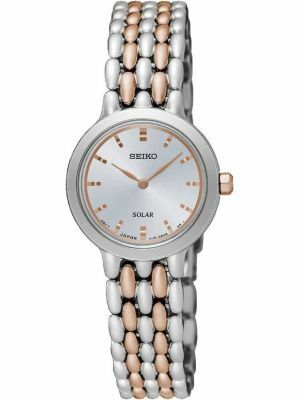 Most women's brands have a dress watch range encorporating the latest fashionable style. 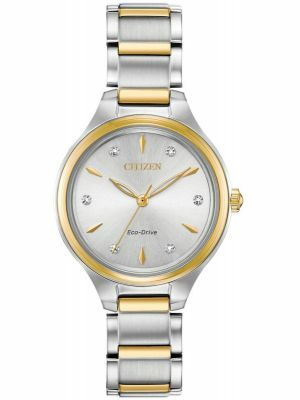 Many dress watches have an extra glint of polished metal or perhaps even being diamond set. 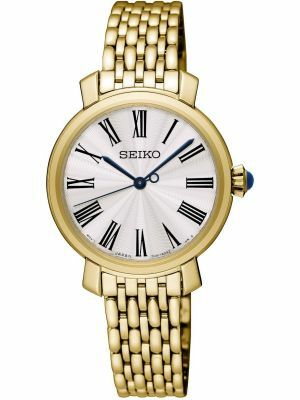 Dress watches possess an air of elegance rather than multi functions and sporty looks. 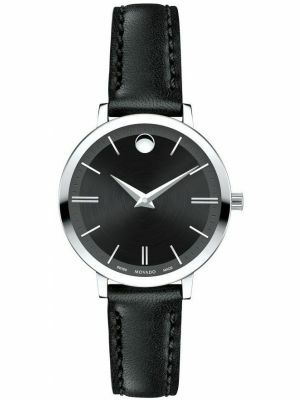 They are designed to be more slender and less robust. 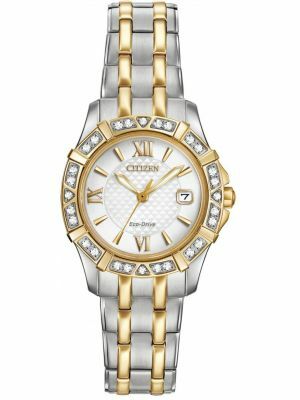 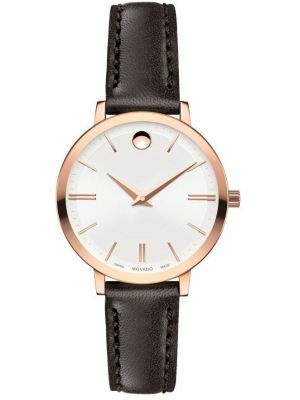 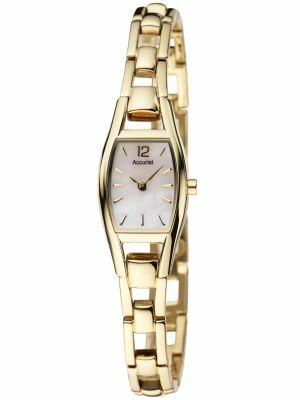 We offer free UK delivery on all women's dress watches.